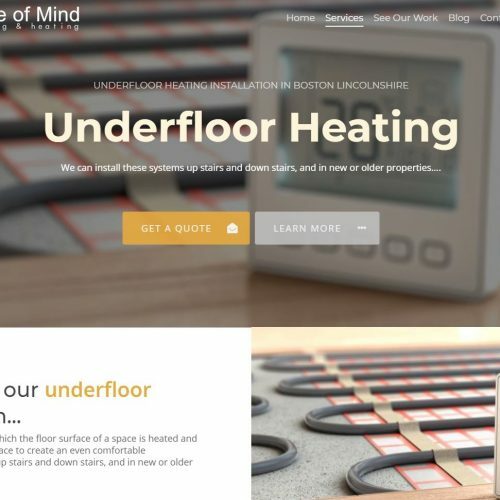 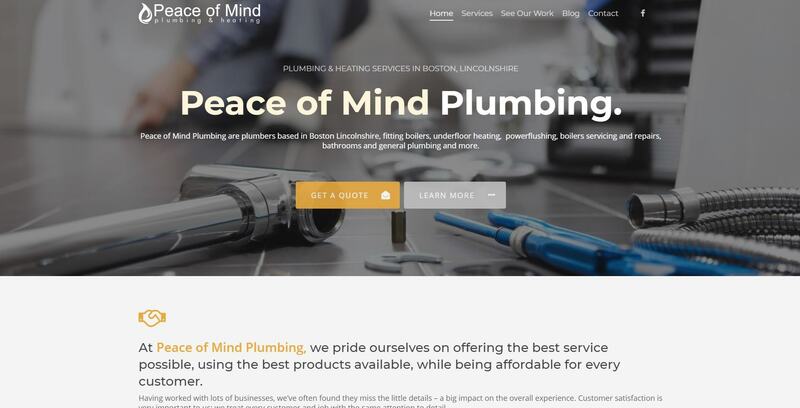 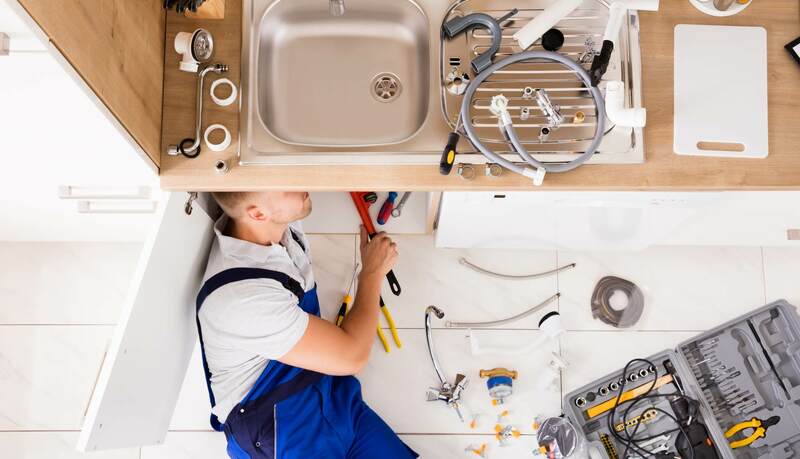 Peace of Mind Plumbing are plumbers in Boston Lincolnshire – specialising in fitting boilers, underfloor heating, powerflushing, boiler servicing and repairs, bathroom plumbing and general plumbing in Boston. 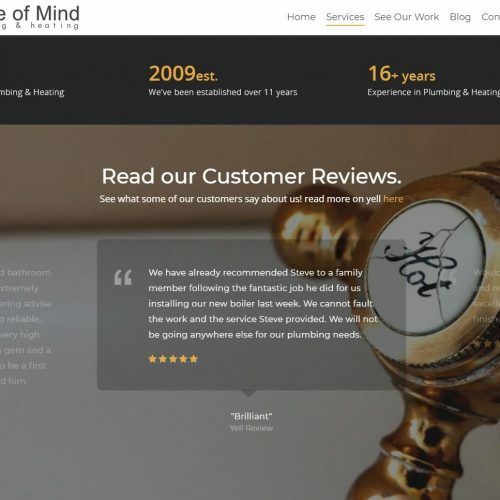 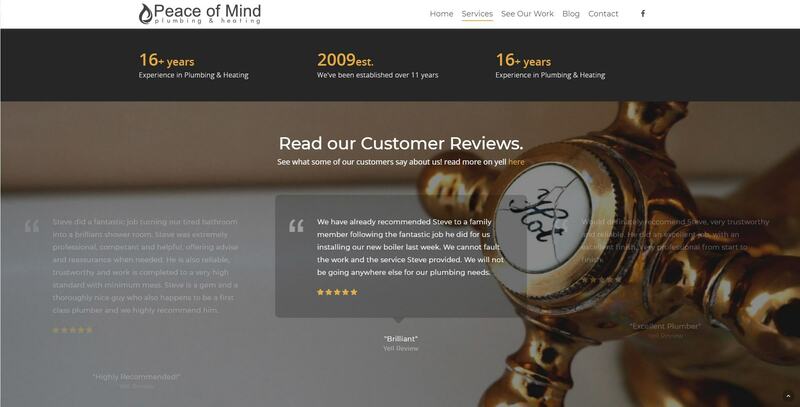 Peace of Mind Plumbing’s website is fast, modern and responsive. 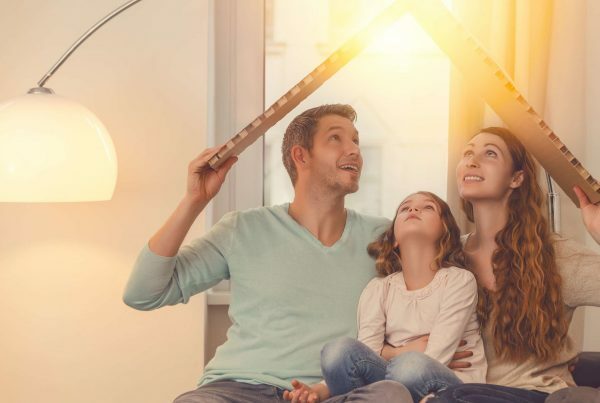 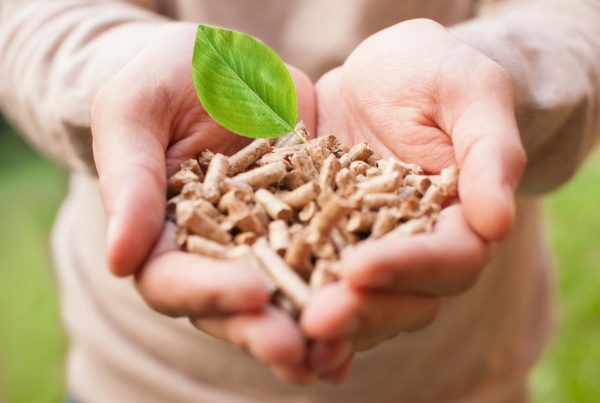 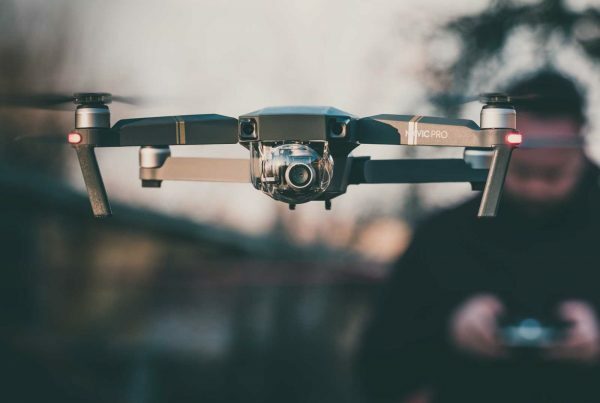 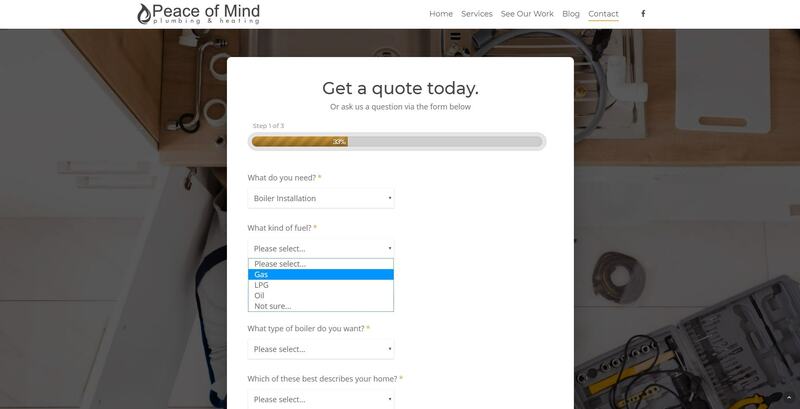 It includes a custom-built contact form for getting a boiler quote in the boston area – complete with conditional logic to hide/display fields based on the user’s choices to various easy-to-use drop-down choice boxes. 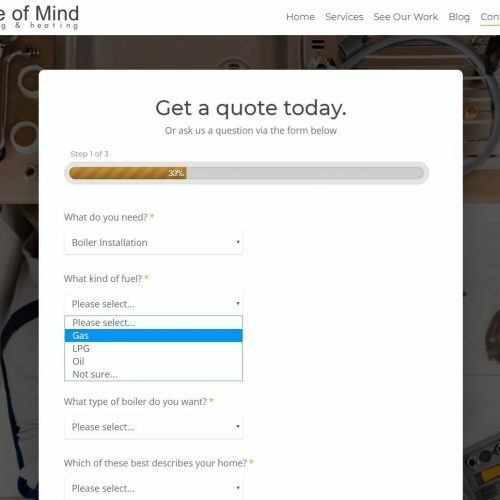 Also integrated is a social network feed which pull sin the latest posts and data from their facebook business page. 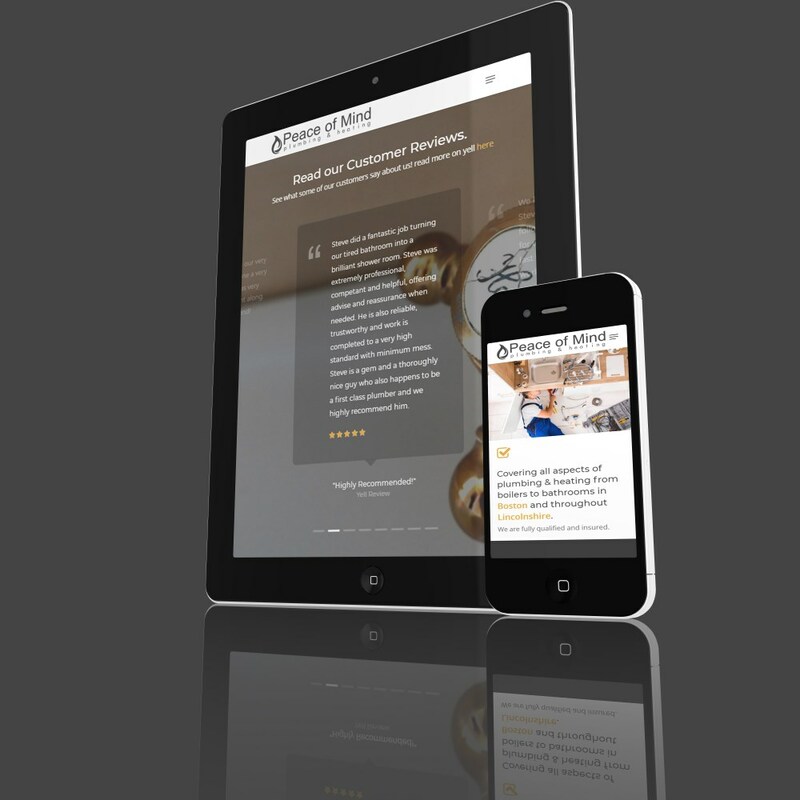 A WP blog also neatly integrates into the website allowing for more customer engagement. 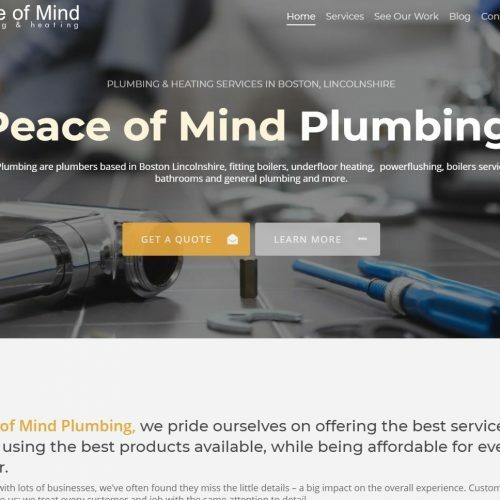 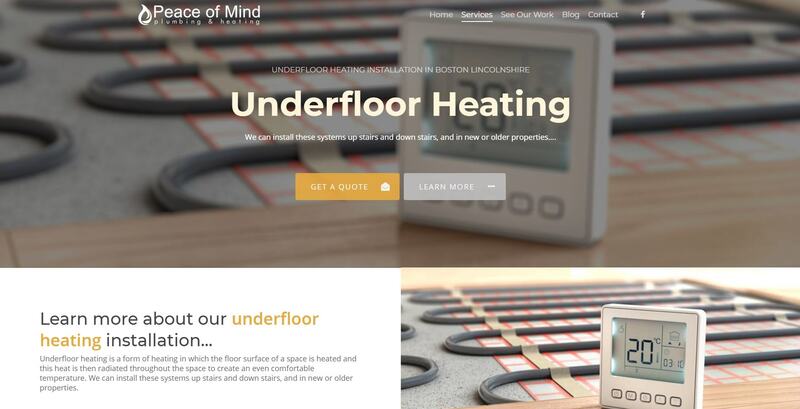 The whole website is highly optimised for local SEO allowing people searching for Plumbers in Boston to find the site easily and get in touch.